Volkswagen has retracted 4,000 new cars from British sale, as it attempts to deal with the on going emissions scandal. The vehicles in question are fitted with the EA 189 engine guilty of using "cheat" software. 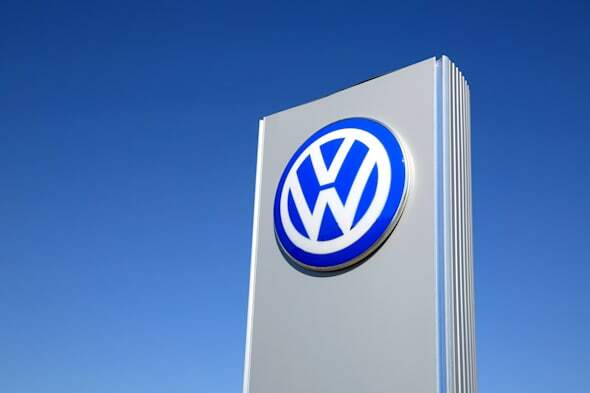 This plan will affect 4,000 cars across the Volkswagen Group, including VW, Audi, Skoda and Seat – the equivalent of three per cent of total UK stock. A company spokesperson told the Daily Mail: "As a voluntary measure we have suspended the sale of unsold diesel vehicle stocks that have the EA 189 engines.' This will enable the firm to 'resolve the current issue with the vehicles." Since last month, all new diesel cars sold in Europe have had to be fitted with the newer Euro 6 engines, which are intended to drastically reduce emission levels. European regulations also permit manufacturers, such as the Volkswagen Group, to continue selling cars with the Euro 5 engines, which are fitted with the software. These models will stay on the market until at least next year. This follows news that more than 1.2 million UK Volkswagen's are afflicted by the diesel emissions scandal. British customers who own an affected vehicle will have it "corrected in the near future" free-of-charge, VW has promised. Sales of some Volkswagen, Audi, Seat, Skoda and VW vans fitted with the Euro 5 engines were halted in Spain, impacting 3,320 vehicles. Switzerland has ordered a similar suspension, whilst the US has stopped the sale of all diesel cars.